Fook Weng Chan is an architect, founder of FWC Architecture & Urban Design Inc. He colaborated with Berwick Pratt & Partners, and with Hemingway Nelson Architects, in Vancouver, Canada. 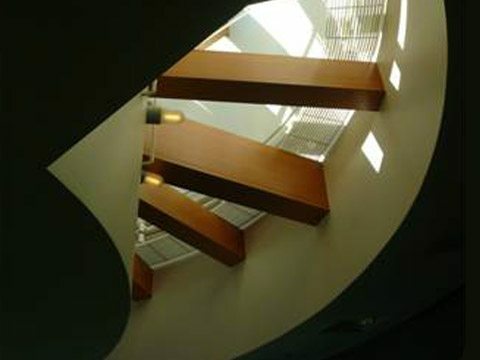 Chan is member of the Royal Architectural Institute of Canada, and of the Architectural Institute of British Columbia. He holds a Bachelor of Environmental Studies and a Master of Architecture from the University of Manitoba, Canada.